Len Lye (1901-1980) was a pioneer of experimental animation, and also of kinetic sculpture. 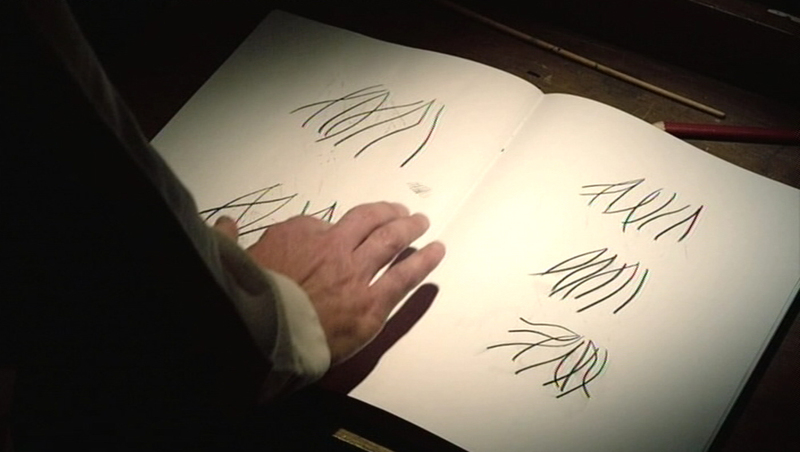 This short film dramatically presents 18 minutes inside the head of the artist as a teenager. The opening scenes are set in New Zealand in the year 1917, on the day when Lye (setting out on his bicycle to deliver newspapers) makes his excited discovery that motion can be the basis for a radically new approach to art. New Zealand in those days was a remote, conservative little country – a very unlikely place for an avant-garde artist to begin his career. 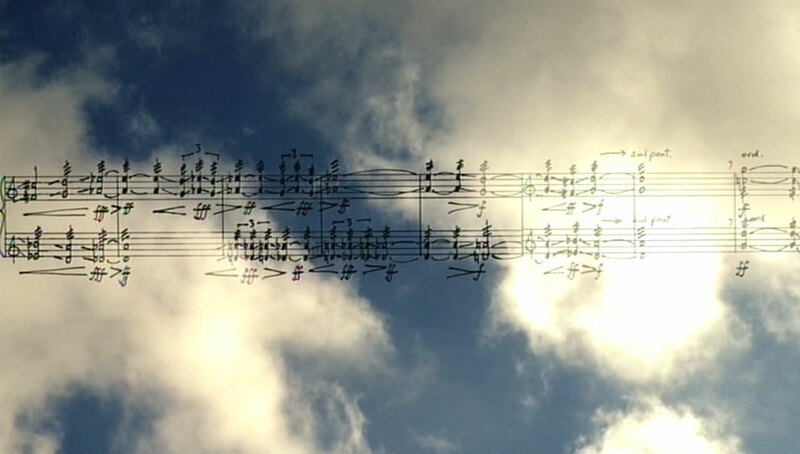 But looking at fast-moving clouds, and suddenly seeing their patterns of movement as a kind of music, starts the young man on the path that would lead to him becoming a highly original film-maker and sculptor. 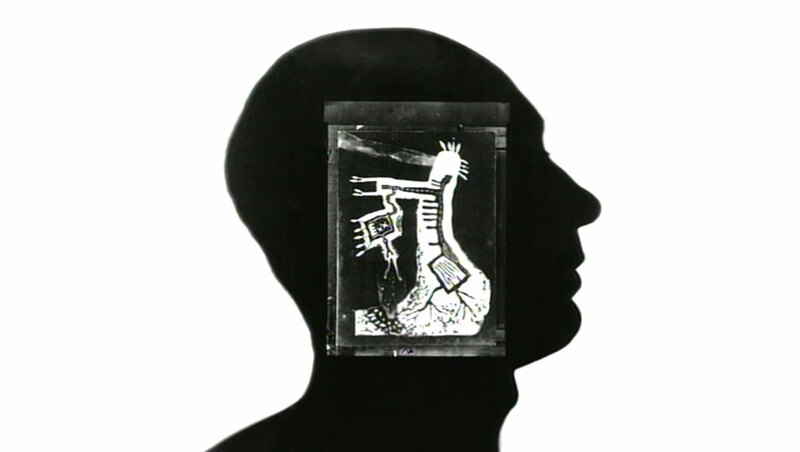 Following this ‘Eureka!’ moment, a series of other dramatised scenes tracks what he does with the idea - the development of his artistic thinking, in particular his intense focus on the body and what he called ‘the Old Brain’. He explores unusual forms of dance. He is drawn to the film medium but troubled by its habit of giving priority to story-telling over movement. Art that Moves ends with a montage sequence showing the ultimate fruits of his idea - his creation of films and kinetic sculptures, both informed by the same highly original sense of motion. These are Lye’s ideas in action, with relevance to every film-maker, dancer, or artist who works with movement today. Art that Moves has been directed by Roger Horrocks (Lye's biographer and one-time assistant) and is produced by Shirley Horrocks (who made Flip and Two Twisters, Point of View's previous film about Lye). The camerawork is by Leon Narbey (cinematographer of Whale Rider and Dean Spanley) and the music is by noted composer Eve de Castro Robinson, both of whom have a special interest in Lye's work. The artist's words are read by Michael Hurst. 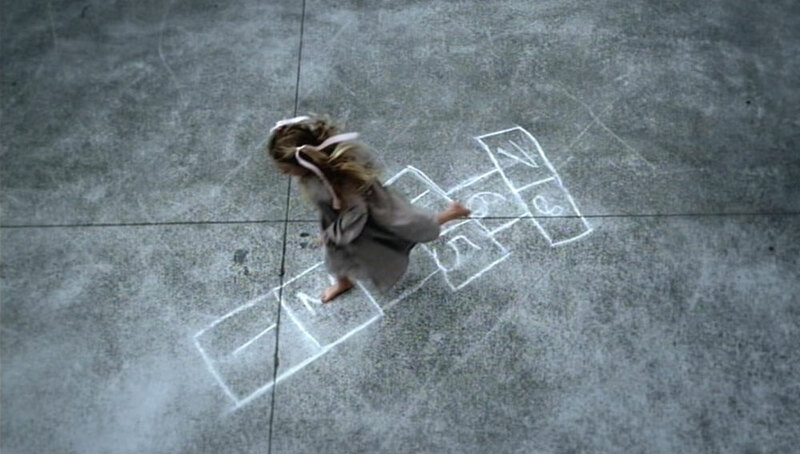 The film premiered in the 2009 International Film Festival in Auckland and Wellington. 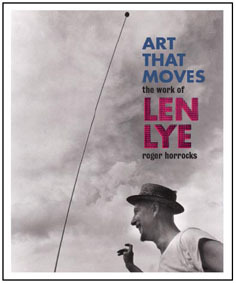 It is also included on the DVD that accompanies a new book about Lye, Art that Moves, published by Auckland University Press. The book was launched in 2009 at the Gus Fisher Gallery (University of Auckland) as part of an exhibition of Lye's art and sculpture (curated by Roger Horrocks) - the first major exhibition of Lye’s work to be seen in Auckland since 1981. Link to the AUP webpage for Art that Moves http://web.auckland.ac.nz/uoa/aup/book/2009/art-that-moves.cfm. Art that Moves was shown at ACMI (Australian Centre for the Moving Image) in Melbourne as part of an exhibition of Len Lye's work (2009). See www.acmi.net.au. It won the Van Gogh Award at the 2010 Amsterdam Film Festival. Art that Moves introduced a programme of Len Lye Films at Etiuda & Anima International Film Festival in Krakow, Poland (November 2010). It also introduced a programme of Lye films at Anima Mundi 2012 (Rio de Janiero and Sao Paolo, Brazil). Click here to view the NZ Film Festival news letter about the Lye programme.